… and most importantly ONE BIG THANK YOU to all my readers and supporters !! If you want to learn more about this blog’s statistics : Click here to see the complete report. I especially like the “where did your visitors come from” part… Check it out it’s fun!! Season‘s greetings to all !! 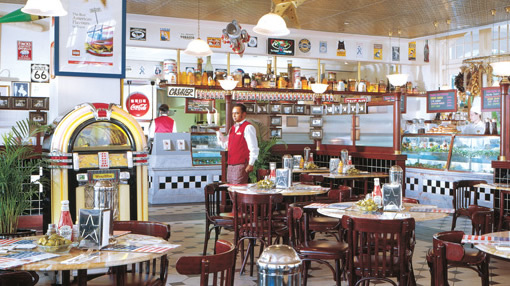 – Business partners will most likely deliver hampers or small gifts to your office! That’s part of the small things that make me happy! – But most of all, you still feel like you’re on holiday in summer 🙂 !! Don’t you just love waking up to a warm weather and having a cooling drink by the beach next to neighbouring coconut trees? Speaking of Christmas decorations… did you know that each year there is an implicit “competition” for the tallest Christmas tree in Singapore? 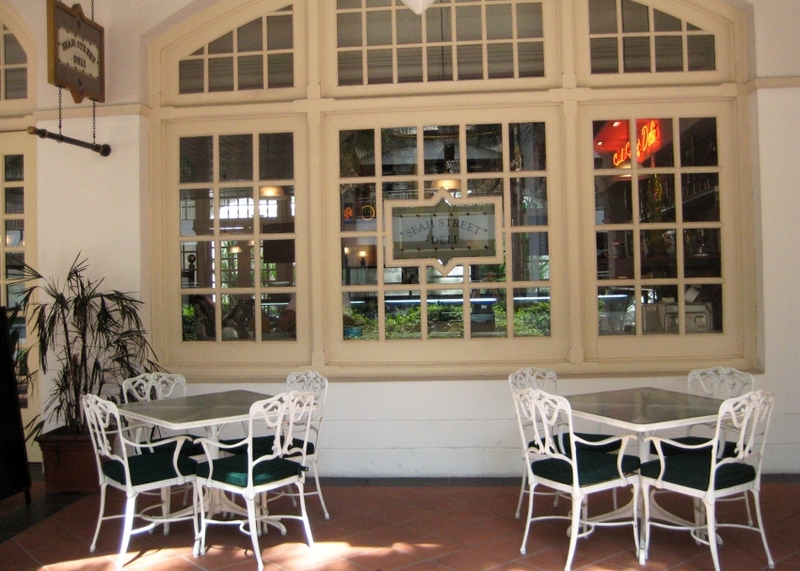 Especially between Singapore attractions and hotels, but also including shopping malls… Check out these ones for example! And as the end of the year approaches, here’s wishing you a wonderful new year of 2013 !! 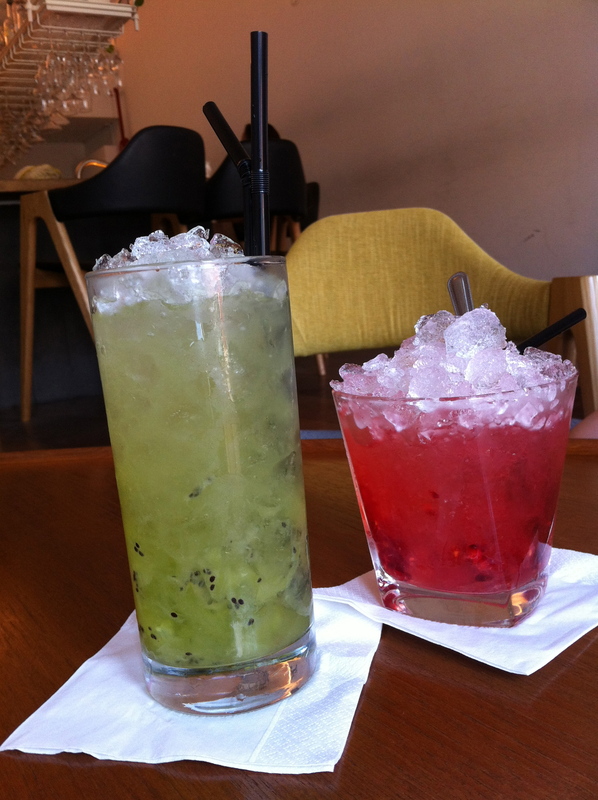 Well, it’s been a while since I haven’t written anything here… but I’m back! And even more so, I have now moved to Singapore and am ready to discover new places to share with you 🙂 How great is that? Yoohoo !! Another bit of the Botanic Gardens you really don’t want to miss out on is the National Orchids Garden. It is very famous and is worthwhile for any person who likes orchids (but who doesn’t really?) !! As you may know, most Orchids are bred by humans, and Singapore was particularly skilled in creating orchids and assigning them to political personalities, so as to honour other countries. You can have a look at the “VIP Orchids” wall in Burkill Hall, it truly is very interesting. And did you know who the last VIP Orchid from Singapore was dedicated to? Prince William and Kate Middleton, now Duchess of Cambridge…! In September this year. No wonder the Vanda Miss Joaquim Orchid was proclaimed National Flower of Singapore!! So if you are planning a visit to the Botanic Gardens and National Orchid Garden (which you should), remember that entrance fee is 1$ for students and seniors, and 5$ for adults. Careful though, I am not referring to the Mahjong game you can play on your computers where the aim is to match pairs… I am talking about the 4-player game which you have probably less heard of. 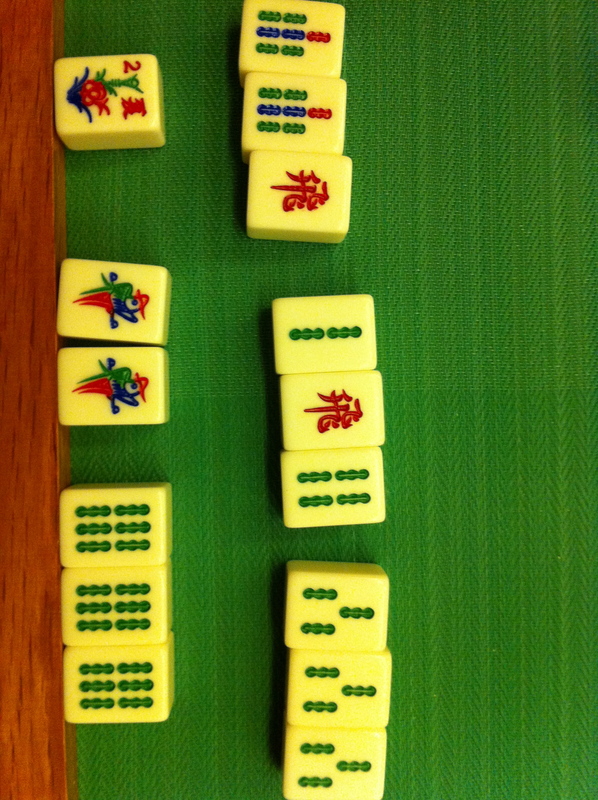 Mahjong is a chinese game where you use tiles to build combinations (three of a kind or sequencing numbers), gain more points thanks to the “winds” and “dragons” tiles… and overall win (or loose) money. (as you may know, Chinese people love to gamble, and I must admit it is more fun when there is something at stake!) It is a little like rummy, if you’ve played this game before. It is originally a game from continental China, called Ma Jiang (麻将）but it was later exported to other countries when the Chinese community moved to other countries. 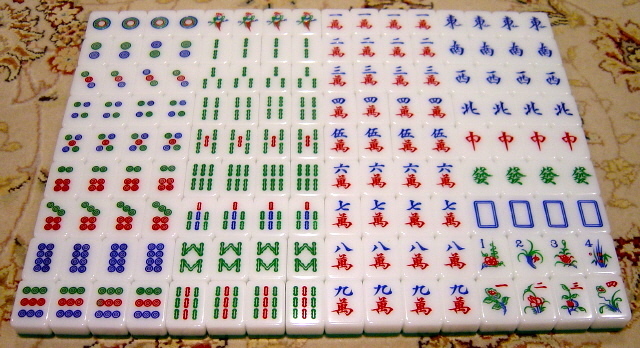 “Mahjong” is the name for the Hong-Kongese version, which is the most played in Singapore. So there are no longer “fixed” rules of mahjong, since every region or community has its specific rules and way of counting points. 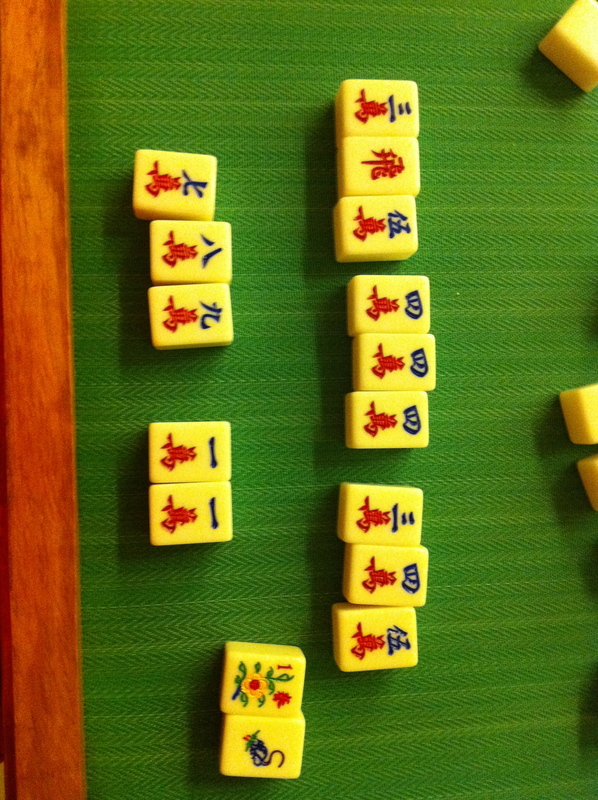 Also, different versions of mahjong exist in other Asian countries, like Japan, Korea and Vietnam. However if you have the chance to visit elderly people in Singapore, you will probably see them play mahjong. It is said to be a great game to keep your mind alert… and boy! Are they fast when they play!! I wish someday I’ll be able to compete with them!! Another of my winning hands… with jokers! Overall, mahjong is really fun and a great way to get closer to the Chinese culture if you are not very knowledgeable about it and wish to learn more. Don’t worry, you don’t need to know how to speak Chinese, just read a few characters which you can find on the internet. 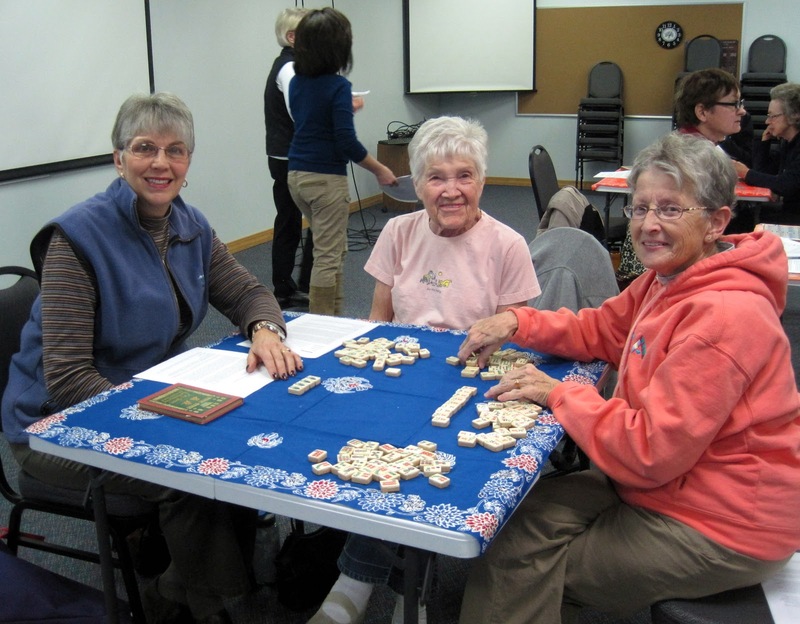 Also, there is a growing trend of mahjong competitions in foreign countries, so why not join a club and start practicing?